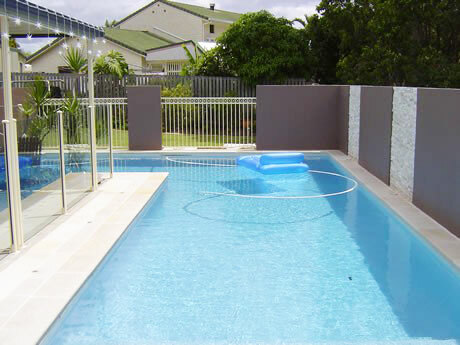 Mariners Pools specialises in the construction of concrete sprayed pools, and you choose from the finest interior finishes. 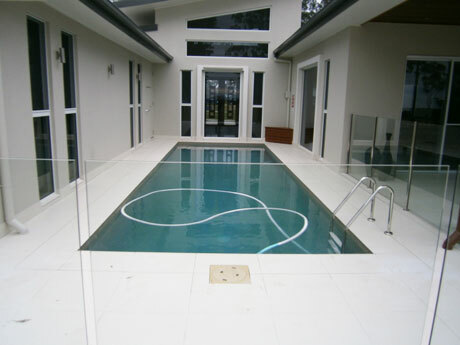 As pool builders we construct any size and shape to blend with your environment, from lap pools to plunge pools, and water features, taking into account the needs of the client. 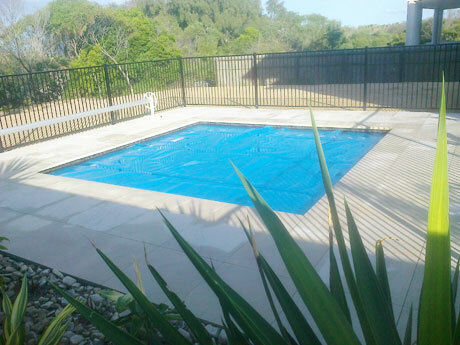 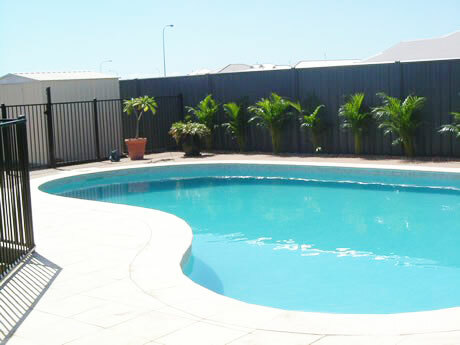 We can design, construct and finish all aspects of your backyard including tiling/paving, decks, fencing and pavilions. 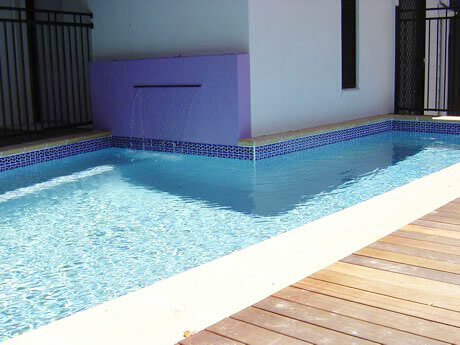 We supply quality equipment and materials and have the highest standards of workmanship. 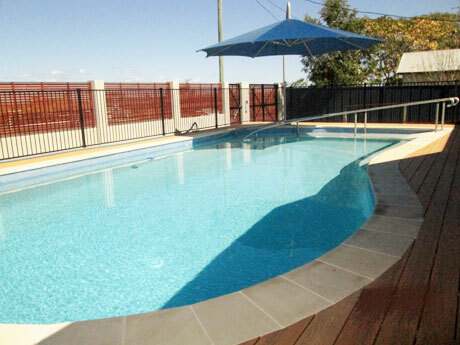 We present our clients with superior quality at a genuine price with no hidden extras.